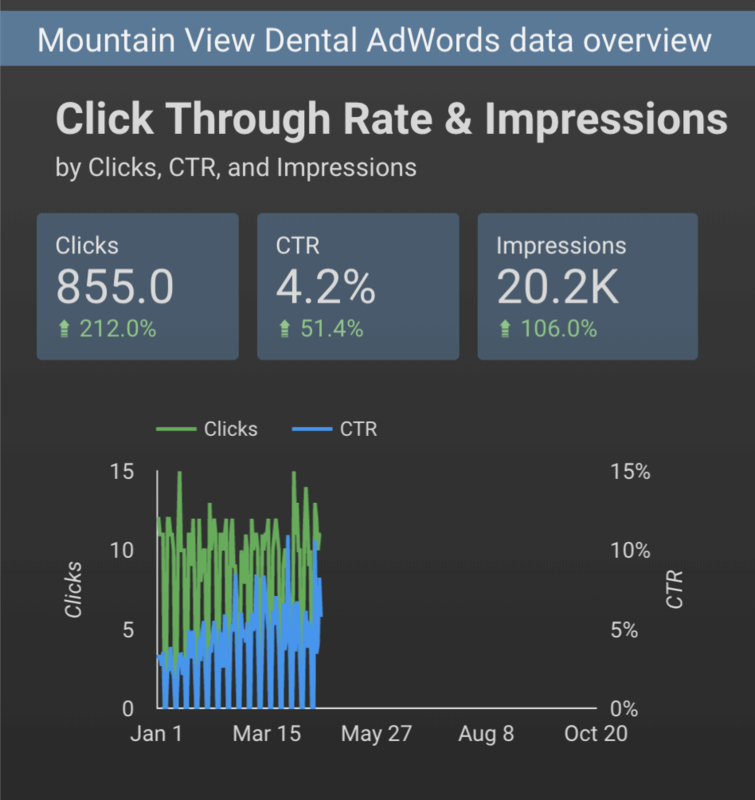 Our AdWords Campaigns get results. 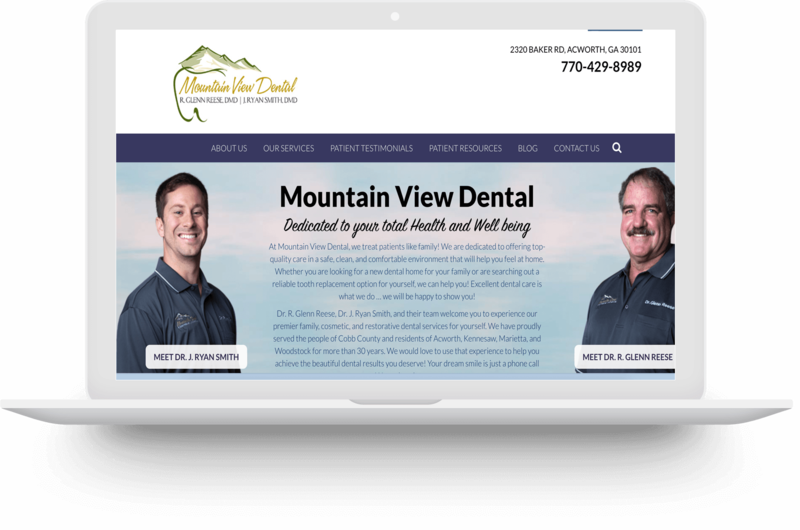 The awesome team at Mountain View Dental was not getting results from their digital marketing! They had been running an AdWords and SEO campaign for almost 2 years with very little ROI. They were receiving poor reporting without conversion tracking. We created a premium AdWords and SEO campaign for them which targeted their most valuable keyword searches, in their local and surrounding area. 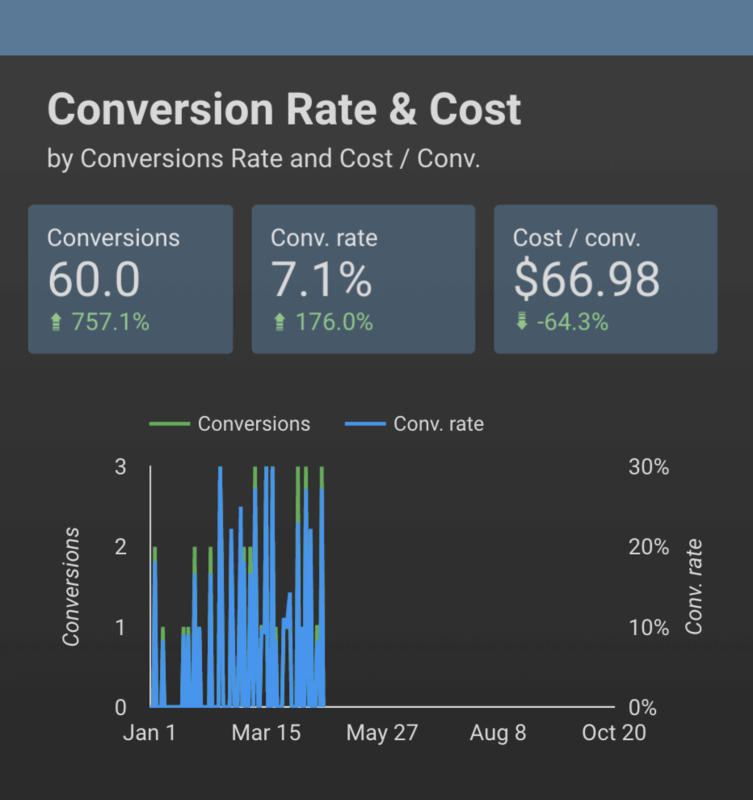 Conversion Rates Increased and so did their call volume to their office. Within the first month of their new AdWord campaign running, they had received over 20 new conversions. 5 months later, their AdWord campaign had brought a minimum ROI of 700% to their dental practice. (And their SEO campaign has been a great success to date, ranking on the first page for numerous valuable keywords)! Massive Increase In Clicks To Their Website. After our analysis of their old campaigns, we found weaknesses in their Ad copy. After making proper adjustments their Click Through Rate shot up by 212%. Their website started receiving over 1000 visitors a month.